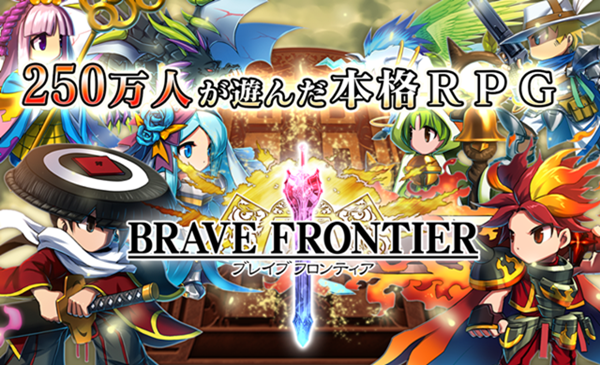 I understand a lot of Brave Frontier’s fans are having difficulty searching for the Japanese version of the game from the Play store – no matter what they type into the search box. If you happen to be one of those who want to download Brave Frontier Japanese version, then you’re at the right place! Click on the link below to download its apk! After you have downloaded the apk, you can then directly install it on your Android smartphone. However, please make sure you have checked the Unknown sources option from your device’s security settings before you proceed. In case you do not know, the Japanese version comes with more characters, upgrades as well as dungeons as compared to the English version. The only bad thing about it is that we could hardly understand the language… But it doesn’t really matter after all. All credits goes to convolutionx from appinvasion forum. Enjoy your game! Angry Birds 2 for Android is now available! Summoners War : What are the rate for getting Natural 4* and 5* ? it is a fantastic game!